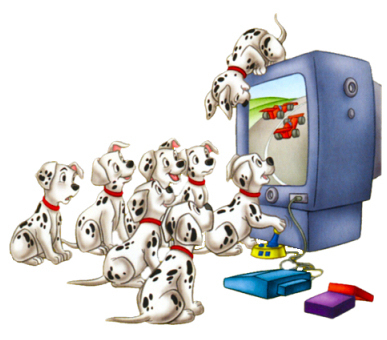 101 Dalmatians. . Wallpaper and background images in the Disney club tagged: disney walt movies walt disney. Like all guys : Great video game players ! I love play too !